I have to say this. I don’t like saying this, but I have to. Audi has some of the best marketers in the business as they come up with stuff like this and this. But when it comes to teasing the actual products they have the worst ideas of the industry. Why am I saying this about the sensible Ingolstadters? 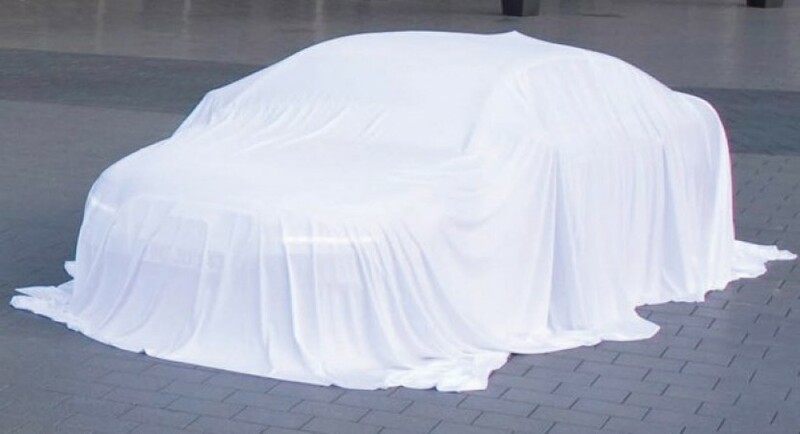 Well, mostly because they announce a teasing of their car and all they show us is a sheet. Not that long ago they did the same thing with the Audi A8 and now they’re doing it with the 2011 Audi A6. Which by the way, they’ll be producing in 2010. The production of the 2011 Audi A6 will start very soon at the Neckarsulum plant. That’s all very nice and I’m sure the 2011 Audi A6 will be a pretty impressive car. But why on earth aren’t they teasing it with a bit more detail. I mean all you see here is the LED daytime running lights (of which I really am not a fan) and the specific Audi front radiator grill. That said though, it seems to have shrunk from the previous model. Apart from these two rather minute details there’s not much you can figure out. 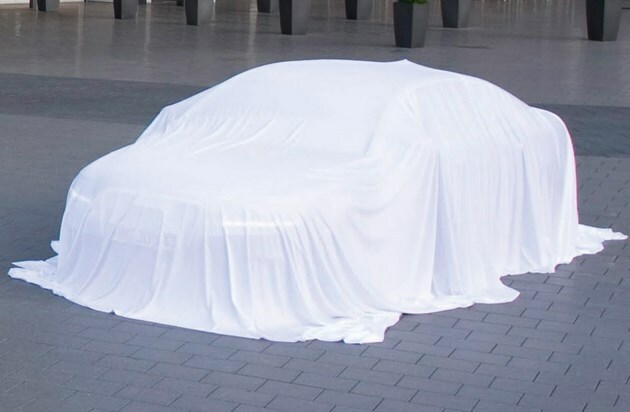 The 2011 Audi A6 will be big, relatively discretely stiled and with a pretty impressive stance.